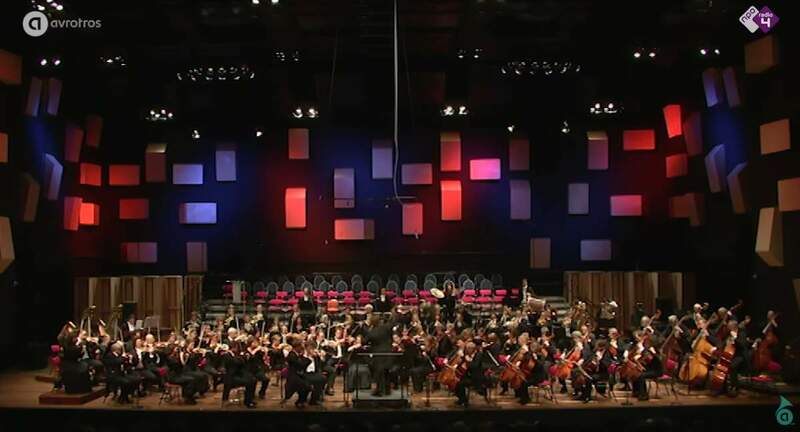 Conducted by Jakub Hrůša, Radio Filharmonisch Orkest (Radio Philharmonic Orchestra; Dutch abbreviation RFO) plays “Also sprach Zarathustra” (Thus Spoke Zarathustra or Thus Spake Zarathustra), a tone poem composed by Richard Strauss in 1896. Recorded in 2013 at Vredenburg, Utrecht. 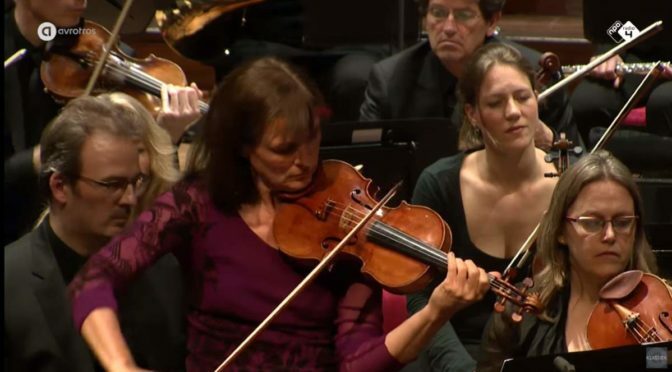 Accompanied by the Dutch Radio Filharmonisch Orkest (Radio Philharmonic Orchestra), Russian violinist Viktoria Mullova performs Jean Sibelius’ Violin Concerto in D minor, Op. 47. Conductor: Dmitri Slobodeniouk. Recorded during AVROTROS Vrijdagconcert on April 22, 2016 at TivoliVredenburg Utrecht. Published by AVROTROS Klassiek. American classical violinist with Korean origin, Sarah Chang plays Jean Sibelius’ Violin Concerto in D minor, Op. 47. 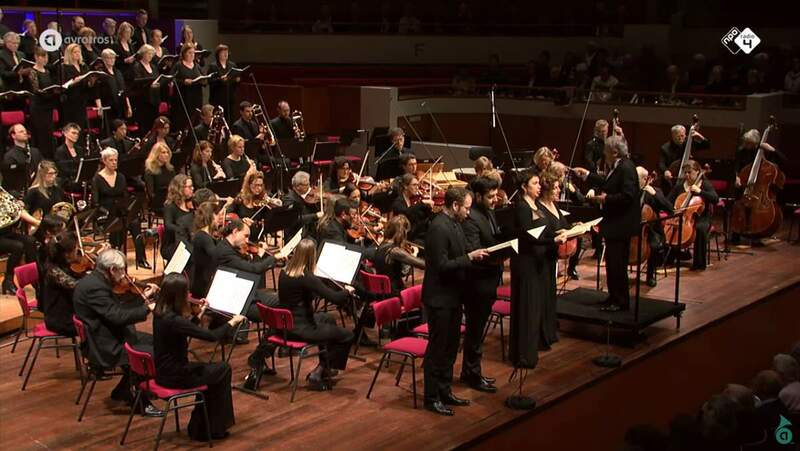 Radio Filharmonisch Orkest (Netherlands Radio Philharmonic Orchestra) conducted by Jaap van Zweden. 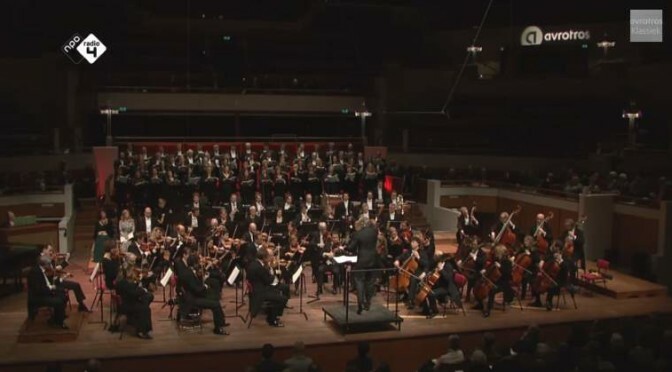 The Radio Filharmonisch Orkest (Radio Philharmonic Orchestra; Dutch abbreviation RFO) plays Felix Mendelssohn’s Symphony No. 2 in B-flat major, Op. 52, commonly known as Lobgesang (Hymn of Praise). Conductor: Markus Stenz. Conducted by Eivind Gullberg Jensen, the Dutch Radio Filharmonisch Orkest (Radio Philharmonic Orchestra) plays Sergei Rachmaninoff’s Symphony No. 2 in E minor, Op. 27. 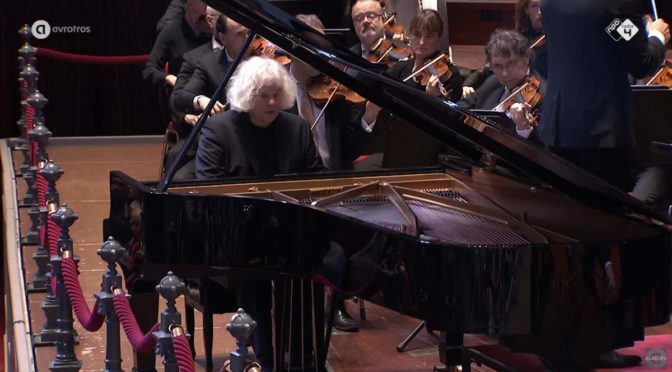 Recorded on October 3, 2010 at the Royal Concertgebouw te Amsterdam (Royal Concert Building of Amsterdam).